What a fun project for a Fun Science Friday class last week! Making oobleck was so fun that the fun continued into this week and was shared with the many visitors to our home throughout the week. 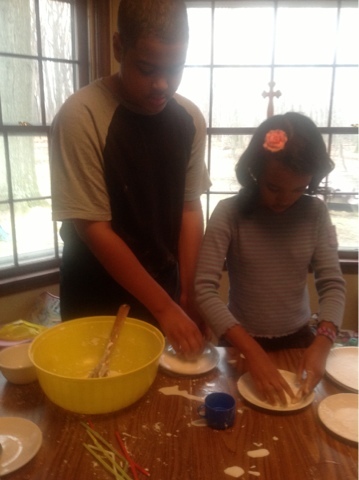 Who knew that cornstarch, water and food coloring could be so fun? This simple recipe calls for only 2 or 3 ingredients (if you include food coloring which is a whole other story for our home). Add the cornstarch to a medium mixing bowl. Slowly add the water until the consistency is like a shimmering skin. We separated the oobleck onto individual paper plates so everyone could have their own fun and make their own observations about the unusual properties of oobleck. 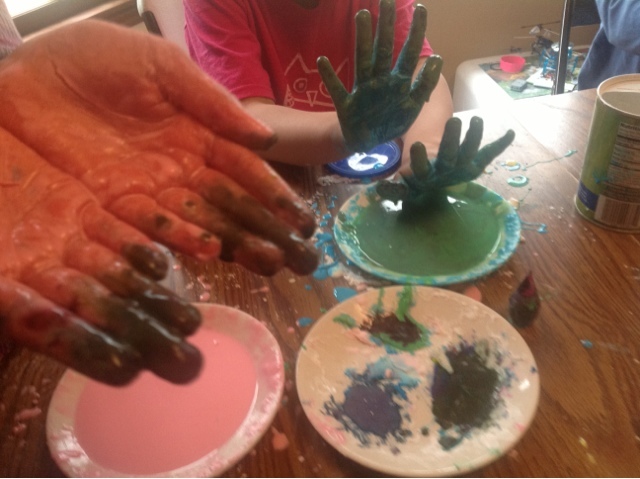 Only a few days later, when I was not thinking clearly, I let each child add food coloring to their individual plate of ooobleck, leading parents to wonder why their children had dyed their hands purple. 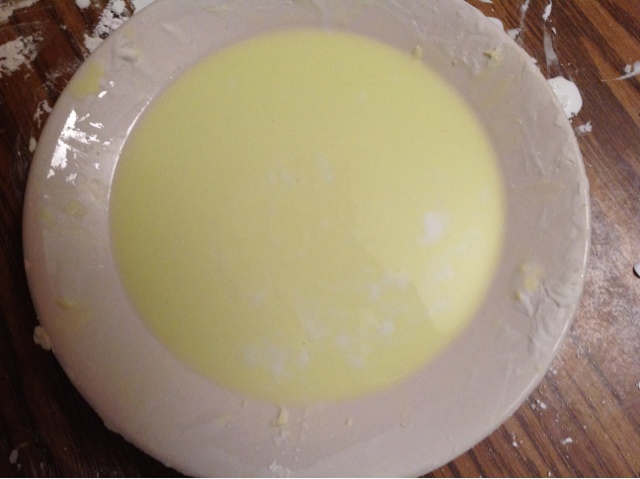 What is so enticing about oobleck? It is just cool because it does not behave like you might expect it behave and its behavior changes depending on it's immediate environment. 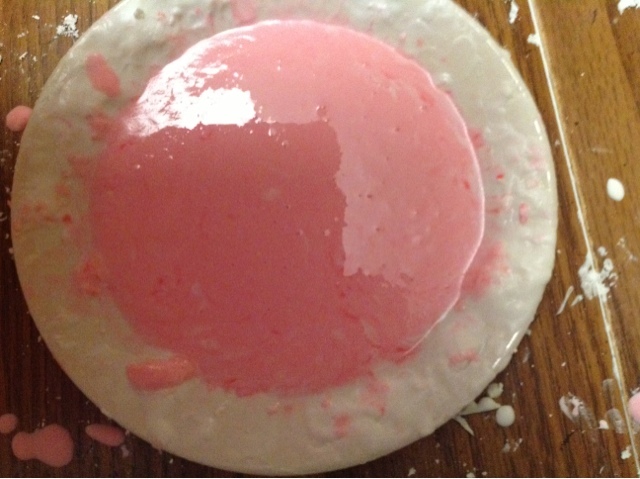 This mixture called oobleck demonstrates the principles of non-Newtonian physics. 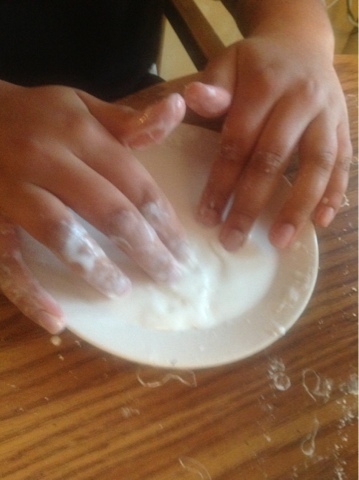 What exactly are the unusual properties of oobleck? It behaves as a goopy liquid slime (a good time to introduce the concept of viscosity for those who are ready) when you hold it loosely in your hand or allow it to sit in the palm of your hand. In fact, it will even begin to flow through your fingers! Pretty cool, is it not? It behaves as a solid when you apply pressure to it, like if you try to make it into a ball or flatten it on your plate. It can rapidly change from one state to the other which is a strangely mesmerizing way to pass the time. Quicksand is another example of a non-Newtonian fluid. And the name? It is derived from a Dr. Seuss book, Bartholomew and the Oobleck, published in 1949, in which this strange material, oobleck, dropped from the sky. 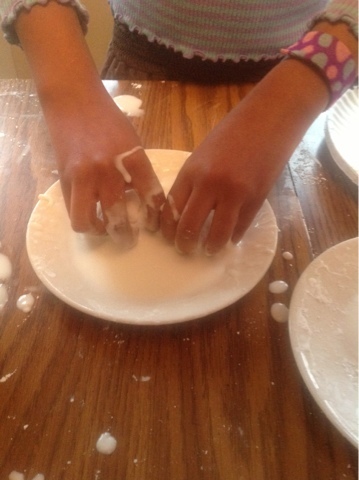 See our next post for more lessons from oobleck and Non-newtonian physics for kids. 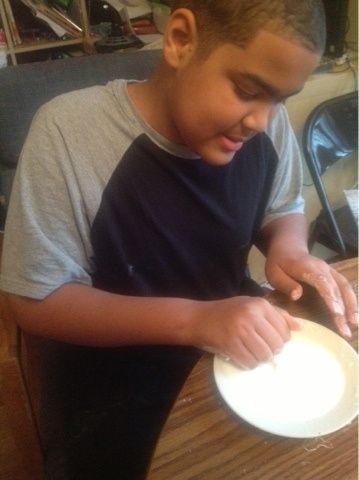 Learn about the practical applications of oobleck-like substances in today's world.